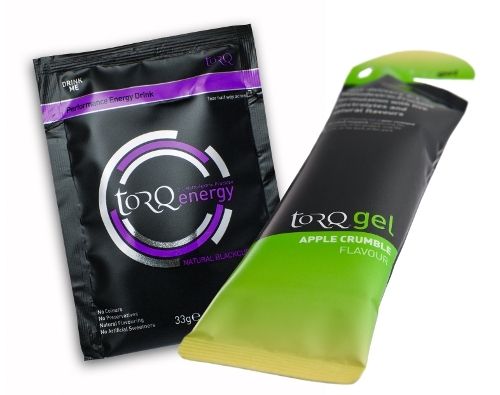 To celebrate the launch of our 3 new products for 2014, we have decided to throw a FREE Apple Crumble TORQ Gel and FREE Natural Blackcurrant TORQ Energy Drink sachet into every online order* placed through the TORQ online store from today (10th February) through until the last day of February.  If either of these new products happen to be part of your order anyway (which is quite possible), we will throw in an alternative flavour gel or sachet for you to try. Either way, you will get a free gel and sachet. 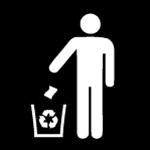 You don’t have to claim the free gifts, they will be included automatically. This offer expires 28th February 2014. * Unfortunately, due to the way they are packaged, this offer does not apply to Sample Packs. 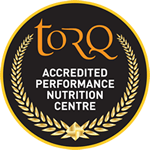 This means Sample Packs of Gels, Energy Drink Sachets and Bars.